I’ve been extremely privileged to work with one of Redkan’s amazing hair stylist Lorna Evans and her team. 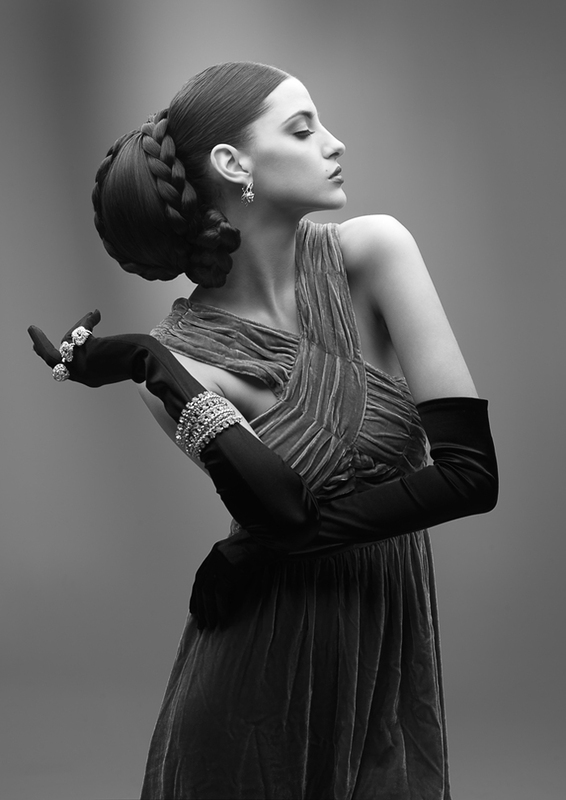 This is a series of images from her submission to the Australian Hair Expo awards. Make-up by Victoria Hull assisted by Joanna Blair and the Clothing Stylist was Elaine Marshal. I kept the lighting simple just using a Large octagonal soft box high pointing straight down at the models feet and a goboed light on the background. I did not want the lighting to take away from the awesome hair. these are INSANE!!!! awesome team you guys are!!! Thanks Vicky We had an amazing team.